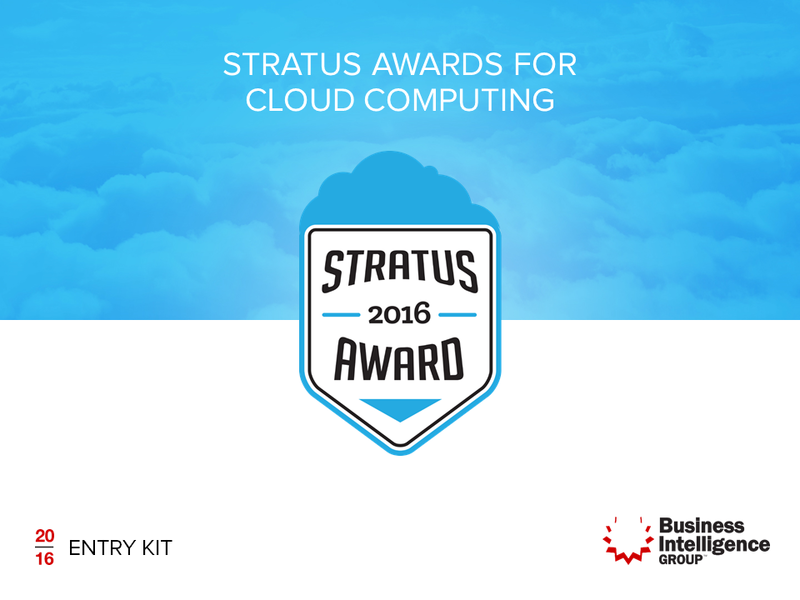 Today, the Business Intelligence Group announced the availability of the 2016 Stratus Awards for Cloud Computing entry kit. The kit provides complete details for those seeking to nominate their organizations, products, or people for recognition in this year’s Stratus Awards. The entry kit is available for immediate download from the company’s website at http://www.bintelligence.com. 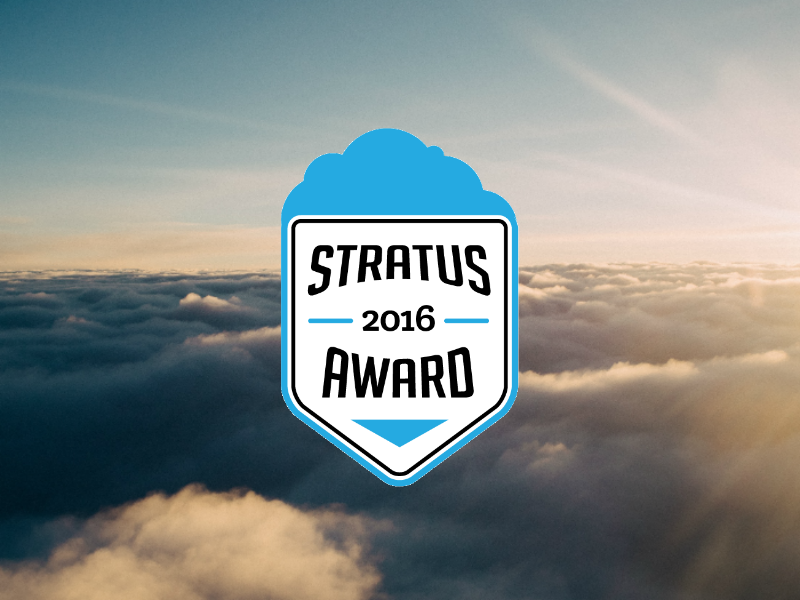 Unlike other business award programs, the Stratus Awards is a juried competition, evaluated by a volunteer group of industry and business experts. These individuals not only help determine winners and finalists but also provide valuable private and public feedback to the nominees. Nominations will be separated into three groups based on company size and age. This year’s program will also present Stratus People’s Choice awards that will be based on a popular vote. Previous Stratus Award winners include well-known companies like Dell Boomi, Arise Virtual Solutions, Spanning Cloud, Hubwoo, the Rubicon Project, Masergy Communications, CloudMine, Red Hat, and Jive Software, as well as smaller organizations like HRsoft, AgilePoint, Regulatory DataCorp, Computext, and Aquafadas. Organizations that would like additional information can visit the Stratus Awards information page at http://www.bintelligence.com/stratus-awards/.